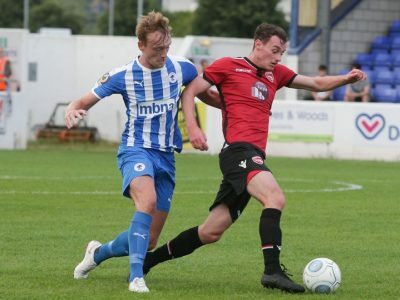 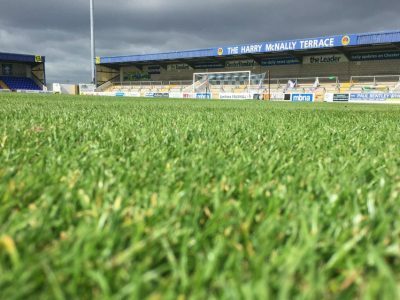 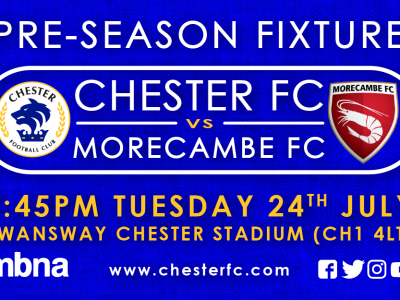 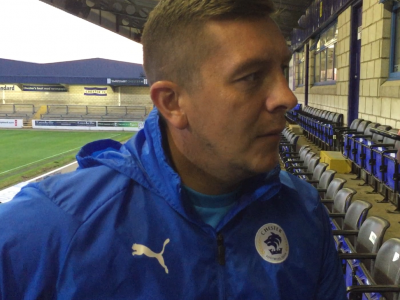 Gary Roberts’ penalty secured a draw with Morecambe FC in the Blues penultimate pre-season friendly encounter this evening. 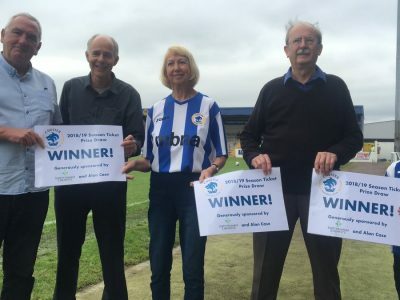 Chester FC Team of the Week matchday experiences for grassroots clubs and schools are now on sale for the 2018/19 season. 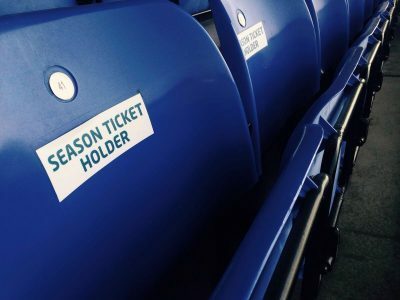 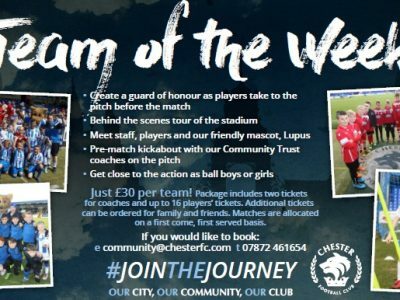 COMMUNITY TRUST | 18-19 Mascot Packages available! 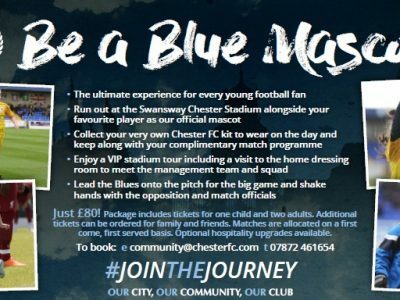 Mascot packages for the 2018/19 season are now available for young Chester FC supporters.